Welcome to UConn School of Nursing! For 75 years we have served the citizens of Connecticut and the world by educating nurses dedicated to advancing the health of individuals, communities and systems. Home to five nursing programs – the Bachelor of Science (BS), the Certificate Entry into Nursing (CEIN/BS), the Master of Science (MS) (Adult Gerontological Acute Care and Primary Care Nurse Practitioner, Family Nurse Practitioner and Neonatal Nurse Practitioner/Clinical Nurse Specialist tracks), the Doctorate of Nursing Practice (DNP) and the Doctor of Philosophy (PhD) – our interprofessional curricula stress innovation, leadership, scholarship, evidence-based practice and research. 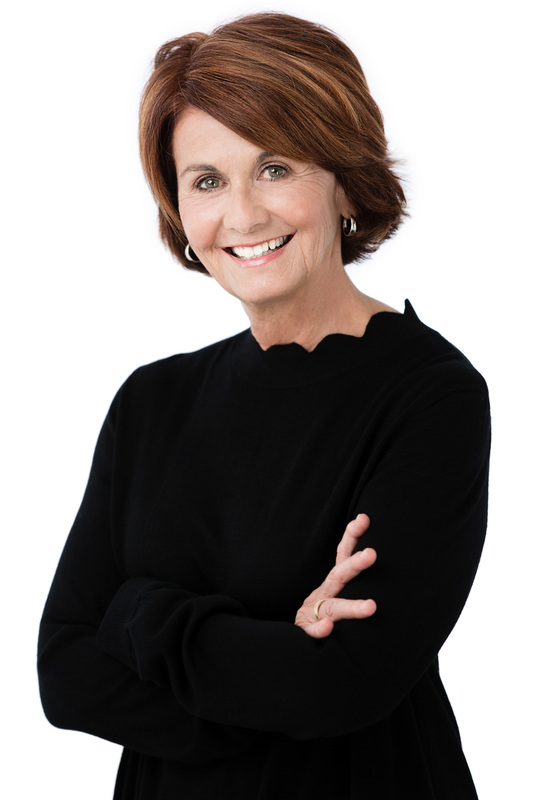 Here you will find a rich environment for study, from the historical Dolan Collection and Archives of Nursing Leadership, to our National of Institutes of Health-funded P20 Center for Accelerating Precision Pain Self-Management (CAPPS-M). Our commitment to advancing nursing practice is supported by our Center for Nursing Scholarship and community initiatives focusing on older adults and correctional health. 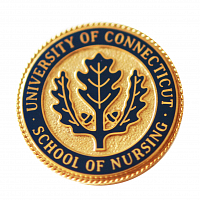 Consider beginning or advancing your nurse career at UConn School of Nursing and joining our 8,000 distinguished alumni!